People collect for many reasons. Some to recall a period of time in their life, some for the beauty of the object, others collect for it's value and of course the draw of the never ending treasure hunt. Whatever the reason collecting something is wonderfully fulfilling. What do you collect? 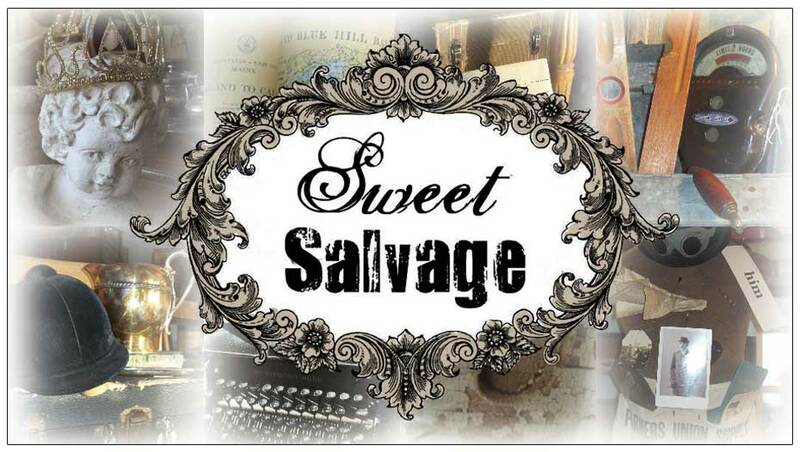 Sweet Salvage is only 10 days away from opening her doors to you. We are bursting with excitement. Make sure your calendars are marked for the weekend of August 18th through the 21st. 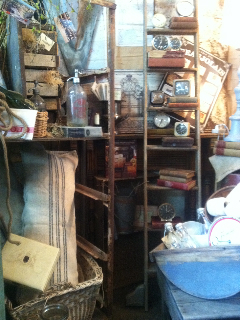 We are sure you will find something to add to your collecting Treasure Trove.